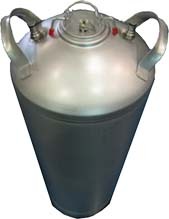 High polish Brass body with Brass lever. "TFB" finish will not fade or tarnish. 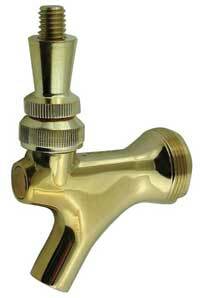 Considered a standard "good" brass beer faucet.